Home / 2019 / Week 8 – DIY Photography + Free Pizza and Drinks!!! 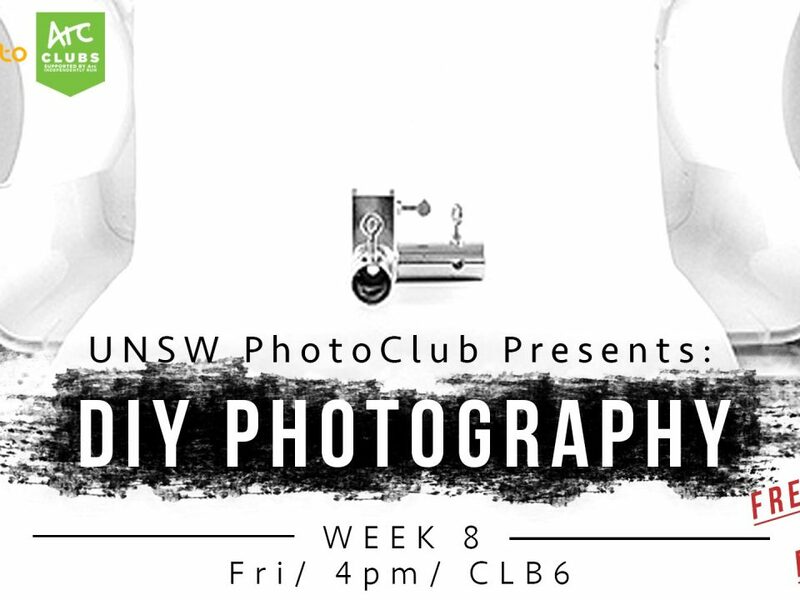 Week 8 – DIY Photography + Free Pizza and Drinks!!! 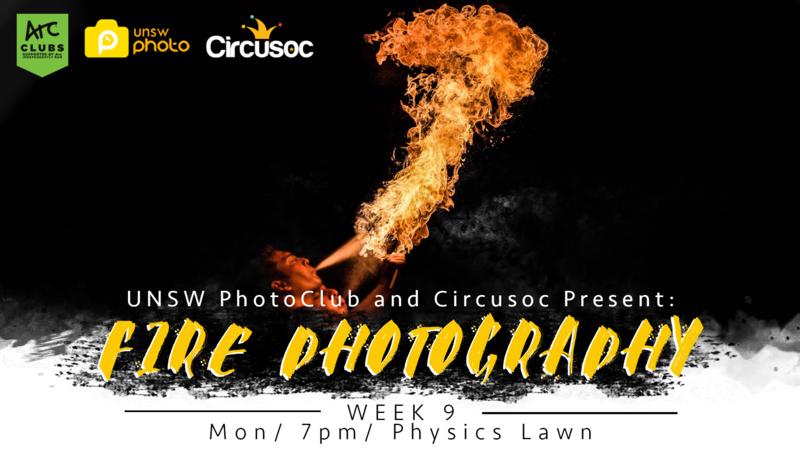 Week 8 Tutorial: DIY Photography + Free Pizza and Drinks!!! 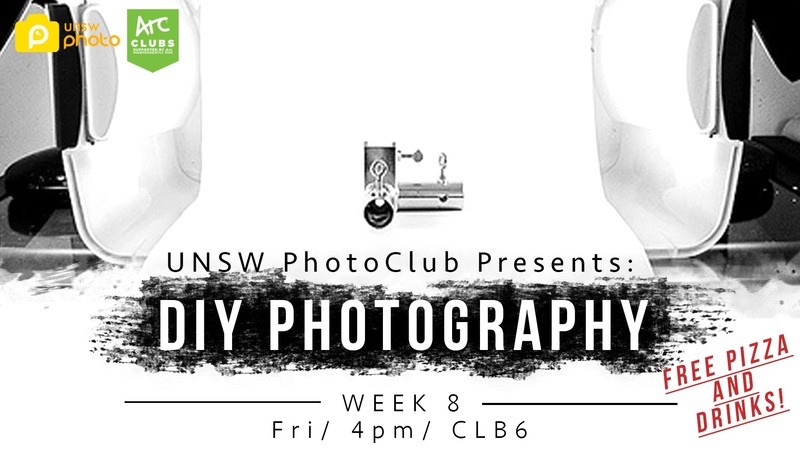 Our new executives will be putting together a neat little “Do It Yourself” (DIY) tutorial, showcasing cheap and easy photography tricks and products that you can replicate by yourself at home! You can also bring your cameras along and try out some of our products during the tutorial. After the tutorial, stay around and hang with us over some FREE drinks and pizza !! **If you have not signed up, you can do so at this event! This week, join us for a relaxing afternoon in one of the most famous museums in Sydney. We are checking out the Museum of Contemporary Art (MCA)!! There will be 3 exhibitions on display: Today Tomorrow Yesterday exhibition featuring the impacts of the past on art today; The National 2019 featuring 24 Australian artists; and Janet Laurence’s “After Nature” exhibition featuring key works from the artist’s career. 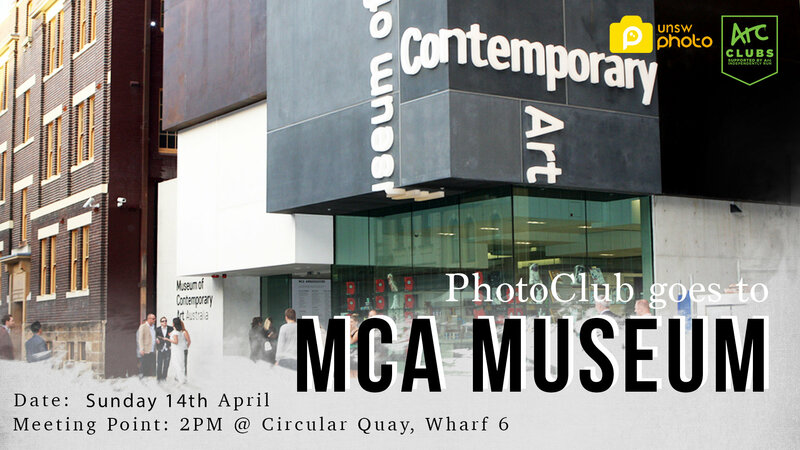 *This event is open to 2019 UNSW PhotoClub members only(please bring your membership card). Price for ARC members is ONLY $125, and $140 for non-ARC members. *This is open to 2019 PhotoClub members only. 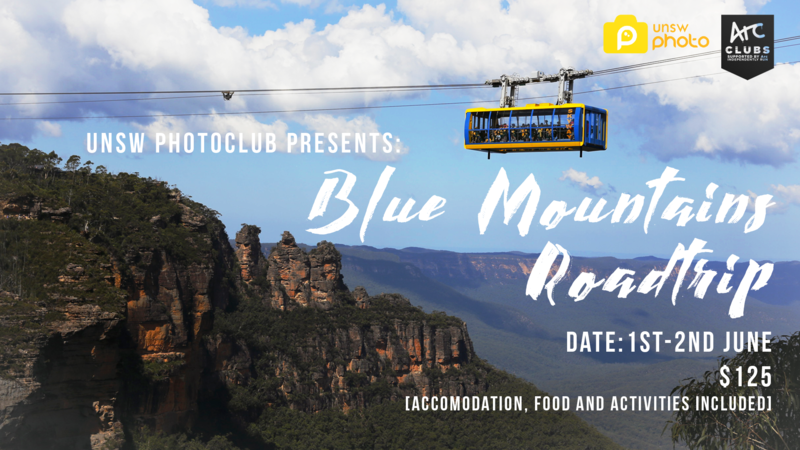 If you are not a 2019 member yet, don’t worry, simply add $5 to the RoadTrip cost and let us know!